ESTES PARK, Colo. – The road from Windsor, Colo., to Estes Park is 44 miles long and features many winding turns and tight corners. Alex Hyland knows every bit of it. 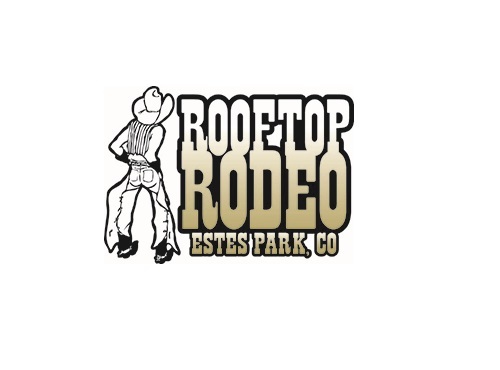 Six years ago, she was Miss Rooftop Rodeo, the rodeo queen enlisted to serve as ambassador to the event and to the town. She will return for all six performances of this year’s event, set for 7 p.m. Thursday, July 5-Tuesday, July 10, at Granny May Arena inside the Estes Park Fairgrounds. They will continue to be her support system as she makes her rounds across the state and the country. In December, Hyland will be one of the state royalty contestants vying for Miss Rodeo America during the pageant in Las Vegas. In the history of the MRA pageant, which dates back to 1956, only five ladies from Colorado have earned the title. The last was Tara (Graham) Rowe in 2001. “This is not only a dream come true, but it is the best job ever,” Hyland said of the Miss Rodeo Colorado title. “This is something I’ve wanted since I was 8 years old. As the state’s ambassador, she will make her way to as many Colorado ProRodeos as her schedule allows. But she will always hold Rooftop Rodeo close to her heart. “What makes that rodeo so great are the people who are there behind the scenes, the entire committee and the town of Estes Park,” she said. “Plus, there’s not a prettier place to watch a rodeo. That’s just another reason she’s excited to return.